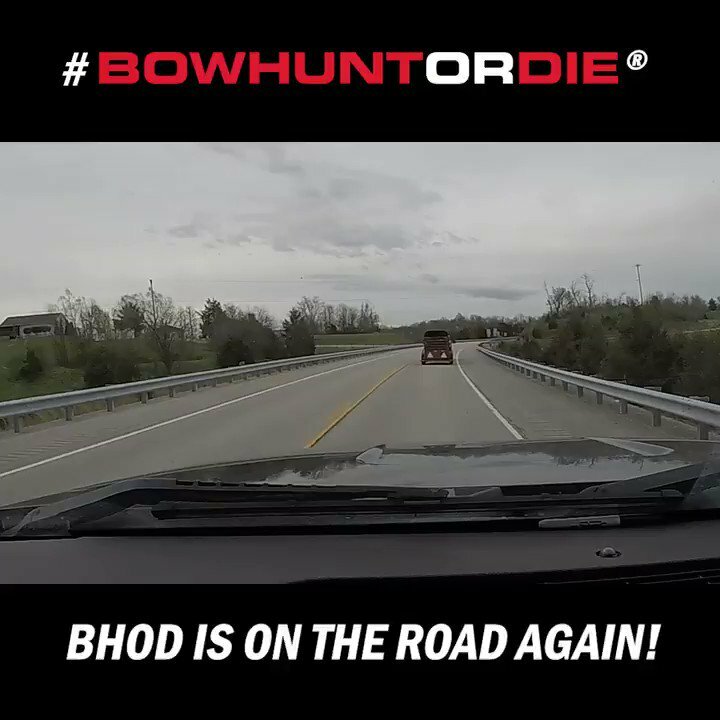 We’re wrapping up Season 6 with a look back over another exciting year for the BHOD team. In this week’s episode we take a look at the success of Season 6. We highlight some of the top prostaff members, and some of the great moments from this year. We also take listener questions, learn a little more about Todd & Justin, and find out the history behind show. To wrap things up, we take a look at some of the funny moments behinds the scenes.